For 10+ years PCI has entrusted Digital Hive Mind with their advertising, from strategic planning to creative development and management of the ongoing implementation. Through PCI’s multiple changes of ownership, renaming and rebranding initiatives, we’ve developed effective campaigns, both traditional and digital, to drive both brand awareness and lead generation. Managing the return and destruction of investigational medicines is a critical element of the clinical trial supply chain as regulatory compliance necessitates meticulous reconciliation down to the individual unit dose. 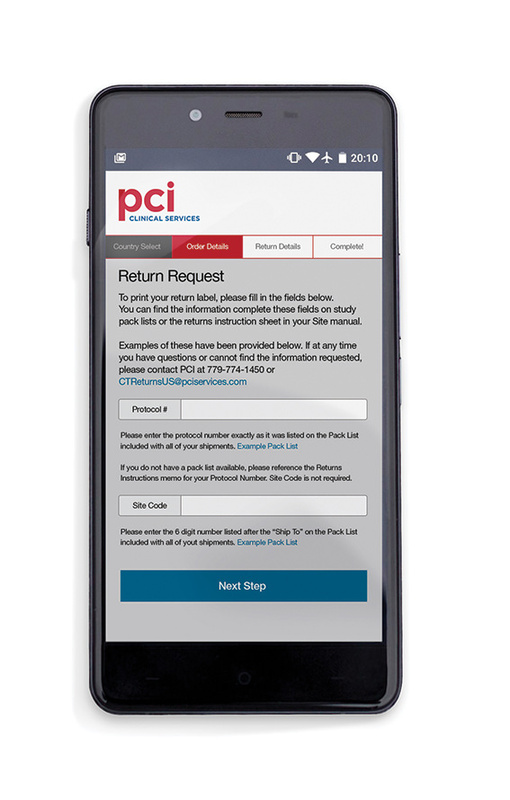 Digital Hive Mind developed an app for PCI that makes returns quick and easy for the end user and consolidates data collection for regulatory compliance. 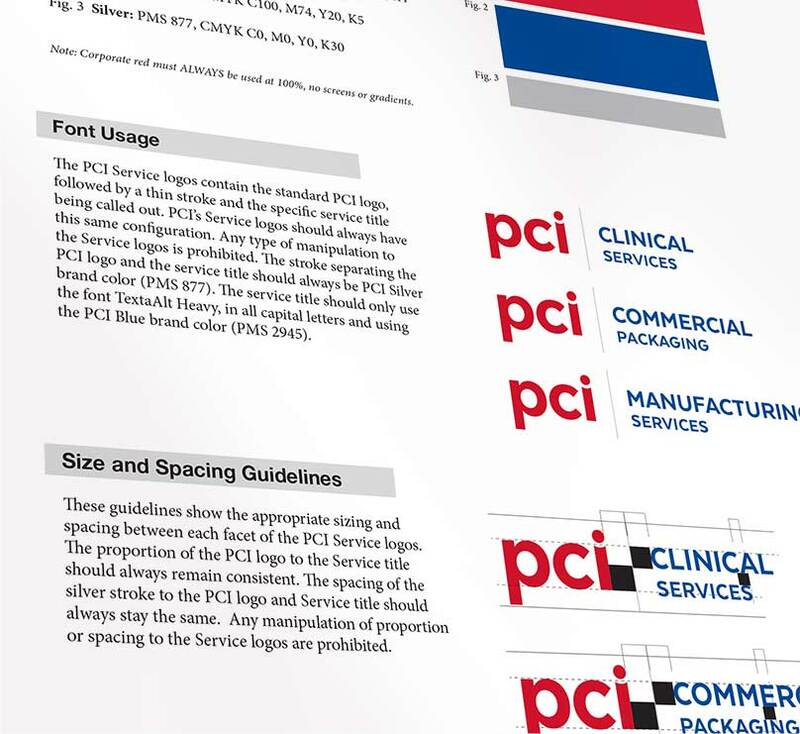 Because the expertise and experience of PCI’s staff is a core component of what they bring to the table that differentiates them from their competition, our photography focuses on bringing the faces of PCI front and center, while representing PCI’s products with the same exacting attention to detail with which they’re manufactured. The completion of PCI’s 93,000 square foot facility significantly expanded the company’s storage and distribution capacity and represented a huge opportunity for PCI to capitalize on the growing need for reverse logistics to manage the returns and destruction of investigational drug product. 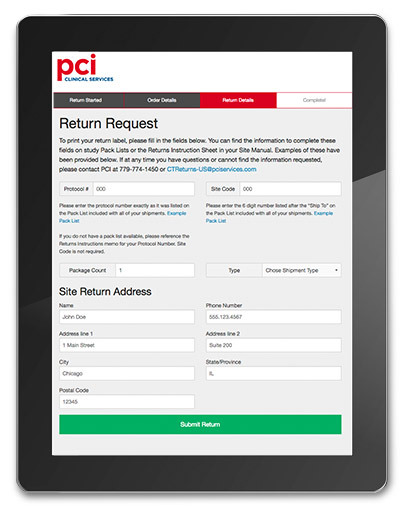 We developed a microsite with virtual tours to help PCI share the impressive scope of this new operation. 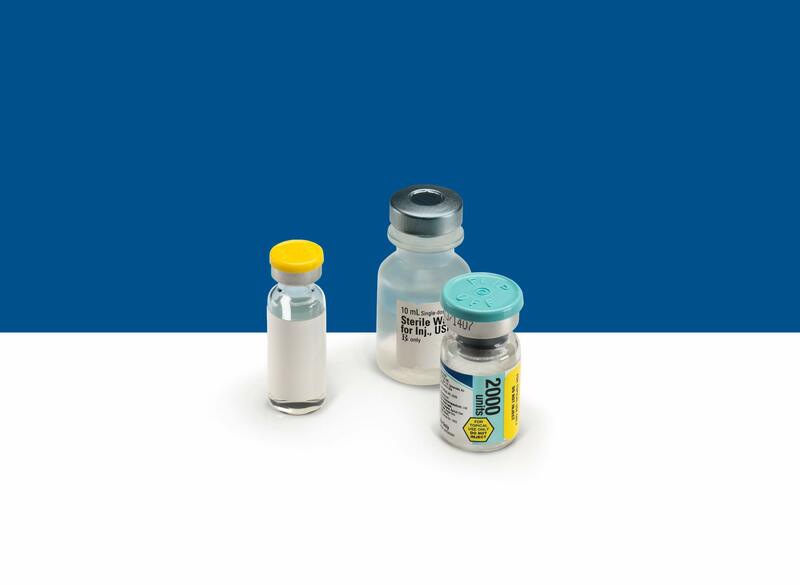 Through organic growth and acquisition, PCI has evolved from a packaging supplier into an integrated, full-service CDMO offering manufacturing, clinical trial and commercial packaging services. Digital Hive Mind was tasked with developing branding for the three business units which would clearly represent the integration of services as well as the hierarchical relationship to the parent company. 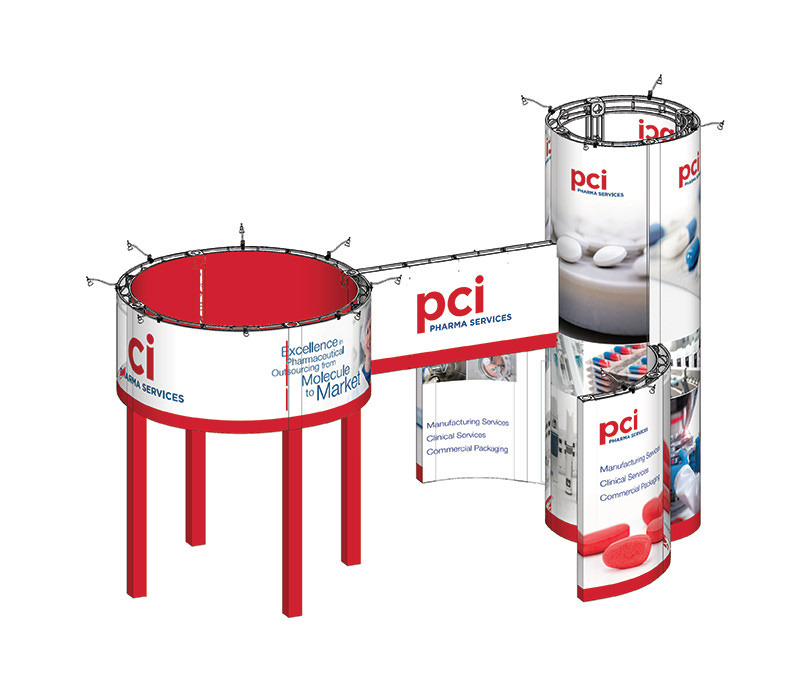 Digital Hive Mind designed and sourced a flexible, cost-effective structure with custom fabric graphics to highlight PCI’s capabilities and support their global trade show presence. The 20’x20’ truss structure can be reassembled in various sizes and configurations for use in 10’x10’ and 10’ x 20’ footprints to accommodate a busy show schedule. PCI’s corporate capabilities video features their state-of-the-art facilities while highlighting their extensive capabilities and integrated service offering. The video was originally produced as part of a rebranding campaign, but has since been utilized to support new business development initiatives, customer presentations and PCI’s global trade show presence.